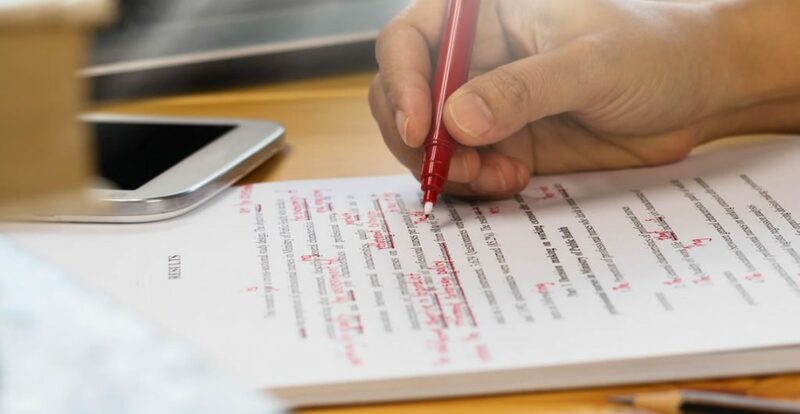 Despite the fact that we all have spelling and grammar checkers at our disposal, it is still important to master the basic rules of punctuation. Checking software is far from perfect and it is still up to a writer to correctly punctuate their message. In this course, you will learn how to correctly use common punctuation marks and write with greater clarity. Who can take the Punctuation Mastery Certification course? How long does it take to complete the Punctuation Mastery Certification course?